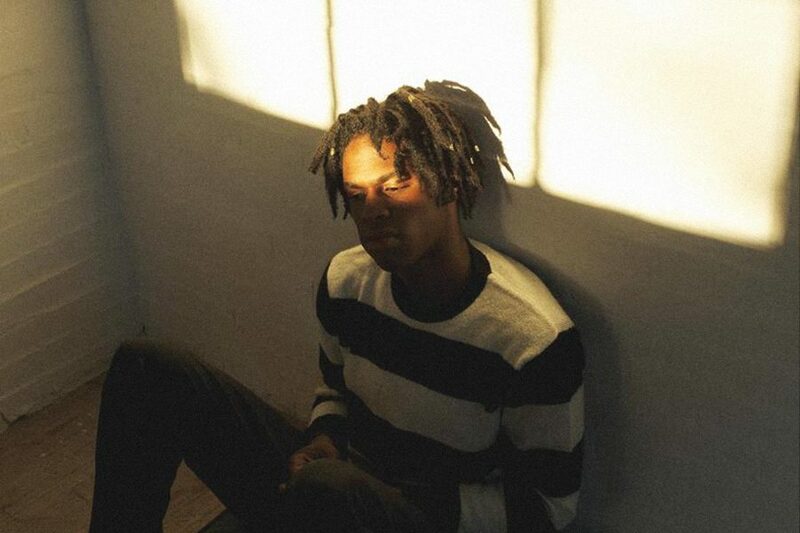 Daniel Caesar. The R&B artist will perform at Dillo Day on June 2, Mayfest announced Wednesday. Canadian R&B artist Daniel Caesar will perform at Dillo Day, Mayfest announced Wednesday. The Grammy-nominated singer-songwriter released his debut album, “Freudian,” in August 2017, to critical acclaim. “Get You,” its lead single, recently hit gold in both the U.S. and Canada. Mayfest co-chair Andrew Hunter said R&B has been an “underrepresented” genre at previous Dillo Day festivals, adding he’s excited for Caesar to play this year. Caesar, who was born Ashton Simmonds, debuted with “Praise Break” in 2014. The EP made Rolling Stone’s list of the 20 best R&B albums of 2014. Mayfest promotions co-chair Molly Dudas said she thought students would respond well to Caesar based on how their responses to previous acts like Anderson .Paak & The Free Nationals and Little Simz. She also said Mayfest was excited to bring an R&B act to Dillo Day. Caesar is also set to play at Lollapalooza this summer and recently played at Coachella. He’s the first act announced for this year’s Dillo Day, which is set to be held June 2. Hunter said he hopes Caesar’s music will help contribute to a great environment on Dillo Day. Mayfest director of concerts Grant Pender said because Dillo Day was pushed back this year, many artists were unavailable due to a number of major music festivals that weekend.